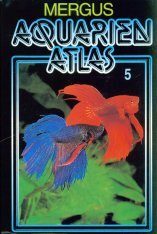 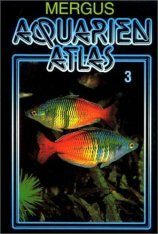 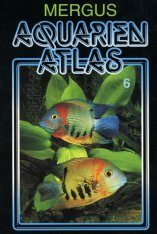 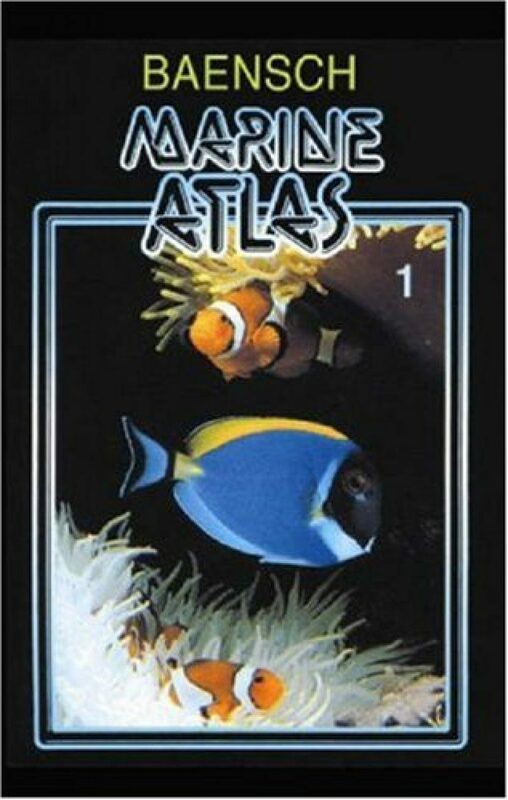 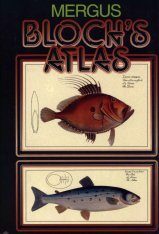 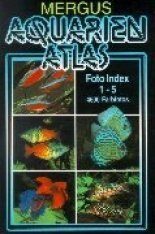 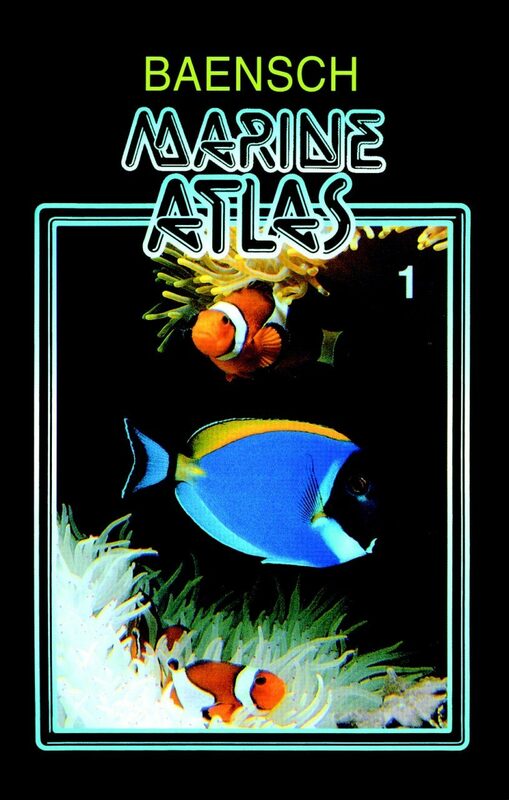 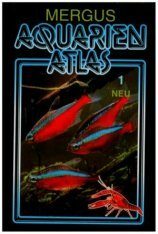 The Marine Atlas 1 adresses the joint aquarium care of marine invertebrates and tropical marine fishes. 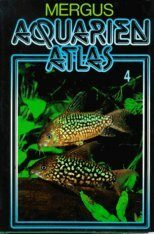 The aquarist will find extensive information on aquarium decoration, technology, and chemistry. 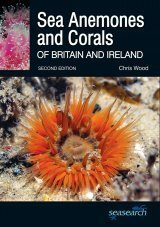 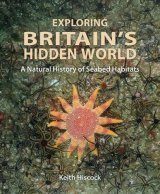 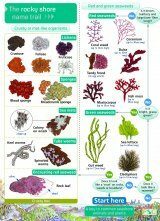 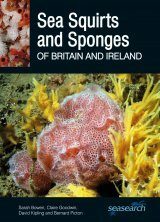 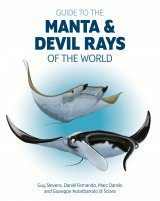 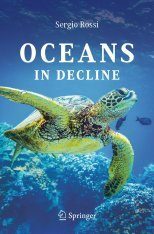 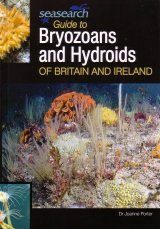 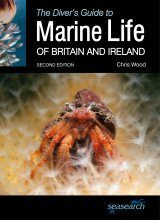 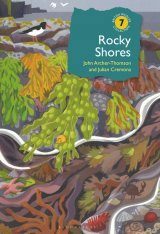 The diver will find this book an invaluable tool for the identification of marine algae, crustacea, anemones, and fishes. 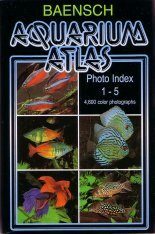 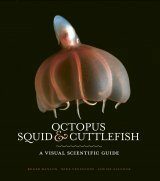 Approximately 1000 fishes and invertebrates are presented with colorful photographs and descriptive text.